German company Leica is known to build a special genre of cameras which is not affordable to all kind of photographers but are top class in terms of quality. 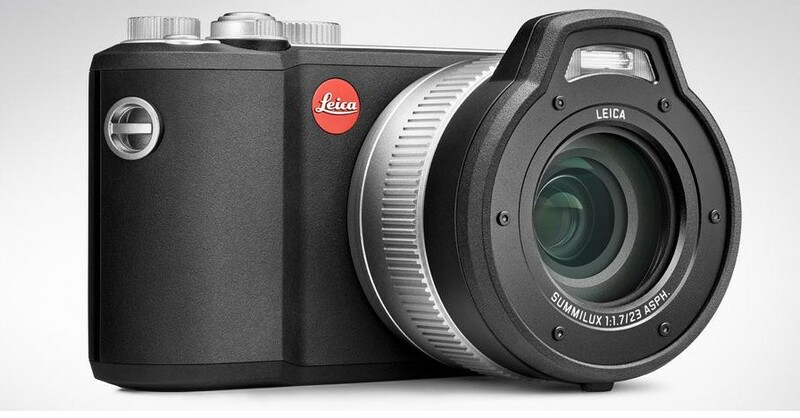 The latest launch from Leica is everything and is also affordable to some extent. Meet the new Leica X-U which is dust-proof, water-proof and shock-proof. Leica X-U is going to be a dream companion to all the adventure photographers who battle harsh weather and environmental conditions and require supreme quality. Be it windblown snow, sandstorms or torrential rain – the X-U could be your perfect companion, even under the toughest conditions. The anodised aluminium control dials and an integrated flash above the lens, the Leica X-U is a perfect example of exceptional quality and attention to detail. 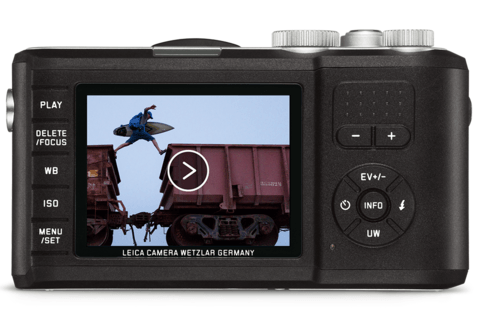 Leica X-U is a 16.2MP APS-C CMOS Sensor based body that comes in water, dust, and shockproof construction. It pairs a robust physical design with refined image quality. This camera features a prime Summilux 23mm f/1.7 ASPH lens that offers an equivalent focal length of 35mm. A a bright f/1.7 maximum aperture should be able to work effortlessly in difficult lighting conditions. It comes with broad sensitivity range of upto ISO 12500, along with 5 fps continuous shooting and Full HD 1080p video recording. It has anti-slip rubber exterior for improved grip in wet conditions. The camera shoots both Raw and JPEG files. Leica X-U is available now, and costs £2400 / $2,950. Here are some of the other features that comes with this Leica X-U. The durable body design incorporates a large 3.0″ 920k-dot LCD screen for live view shooting and bright image playback. Manual shutter speed and aperture control dials are accessible on the top plate of the camera for intuitive exposure adjustment. A built-in flash is placed above the lens on the front of the camera body to provide additional illumination when working in difficult lighting conditions. An 11-point autofocus system can make use of spot and face detection focusing modes for precision when photographing moving subjects. In-camera film modes simulate a traditional filmic aesthetic, and include Standard, Dynamic, Natural, B&W Natural, and B&W High Contrast settings. is made available after registering the camera online.